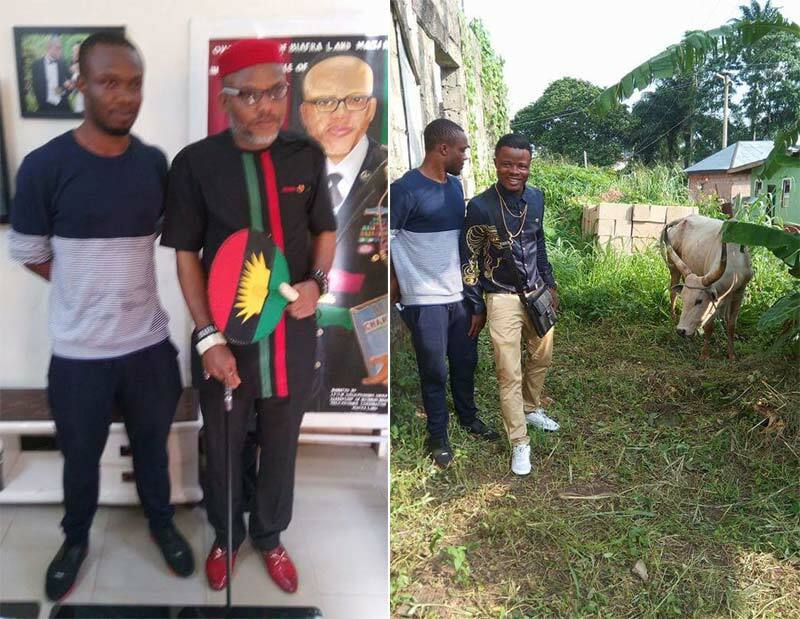 After the May 30th declaration by Biafra agitators as sit-at-home Day in commemoration of the Biafra Independence Day, some members of the Indigenous People of Biafra ( IPOB ) claimed to be based in Malaysia but travelled home for the planned Biafra Day have allegedly donated a live cow allegedly named “Buhari” to their leader, Mazi Nnamdi Kanu, to be killed on Biafra Day. The First President of Biafra. Wellwork Sir. 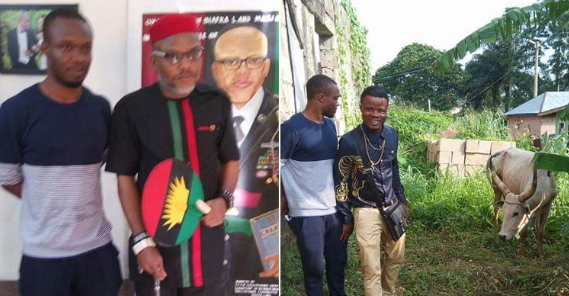 You look gr8 in the Biafran flag outfit. 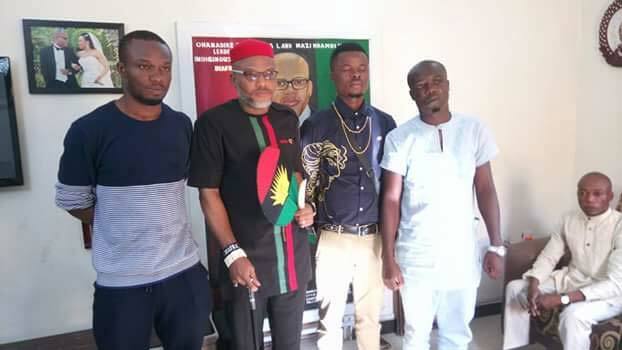 Nnamdi kanu please think about your lovely family. Mtchew! You named a cow after a human being. Stupid idiots. Some people are just trouble makers. They are based in Malaysia, they would create problems, unrest would start, they would run back to their base. Pointless and aimless move,while not respect your elders for once you punk SOB. This very act on a man of the people means you and your supporters are cursed. Though, in bad taste,which part of the constitution did they violate? I am in support of the disintegration of Nigeria; but for God’s sake, Buhari is sick. 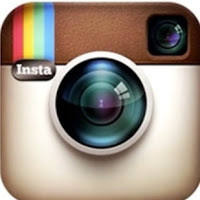 What is the meaning of this? You guys need to be careful please. Those pple i think dey hav mental problem, i wil not blame them, but think twice, 1 day i will bcom a leader, now ur tellin us u are’nt respectin ur father. If na father somebody did dat i knw i will vest. Trouble sleep yanga dy wake am!